The left brake feels a soft. How did this pass the 100 hour inspection? Did you sing off on this?!? PS: Follow Toby on FB! Needs oil - oh, and some fuel - more craisins!!!! Oh Toby, you are such an adorable little driver! 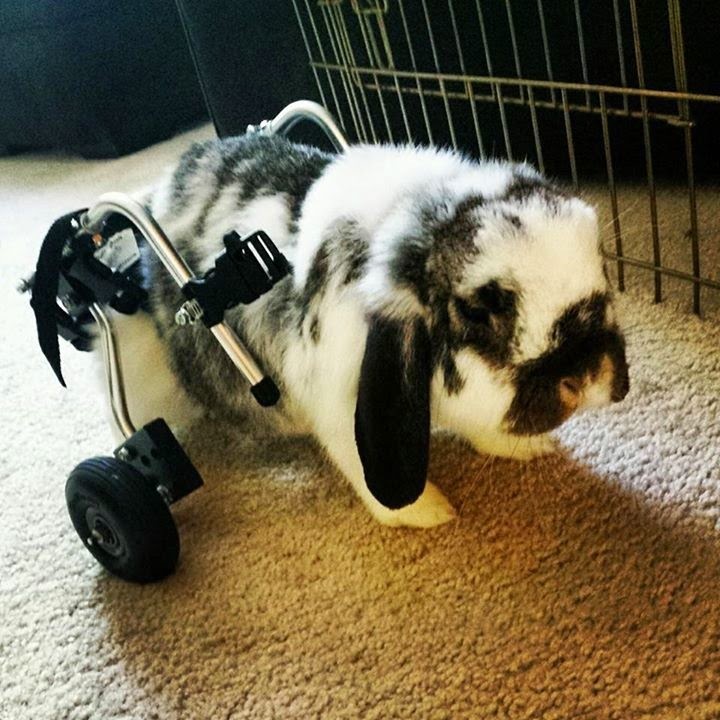 Toby, I know I have a lot to learn, but I didn't know bunnies used brakes.